Janimatik sent us a couple of tips on Friday about something called the C3-01.5. I wasn’t quite sure the specs mentioned were legitimate as the translation sounded more like it was just repeating earlier rumours of 1GHz, 512MB RAM and CBD AMOLED display. All for S40. 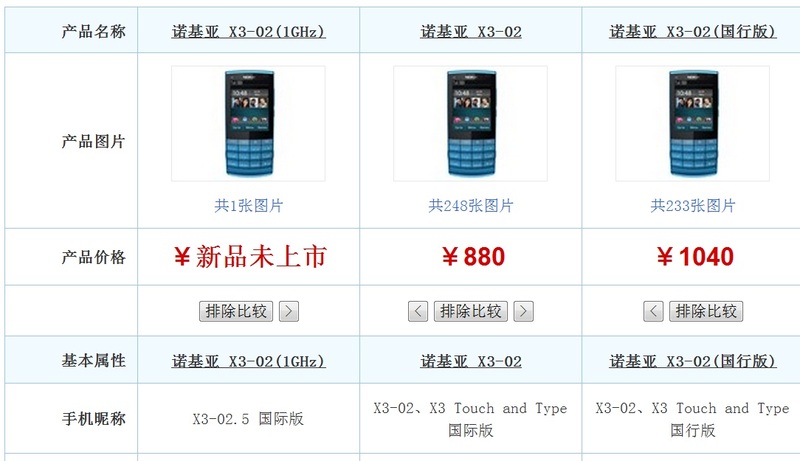 As you can see though, there does appear to be something called the Nokia C3-01.5. 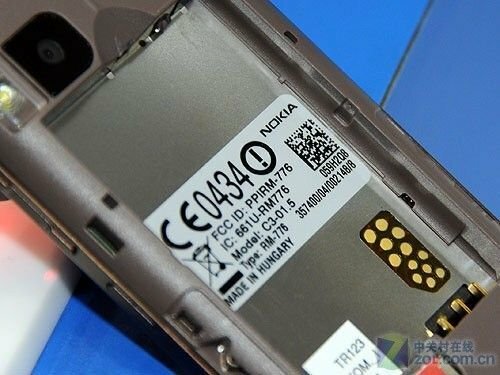 On Thursday, the X3-02.5 had passed FCC, confirming at least the 0.5 addition being part of Nokia. Why not? 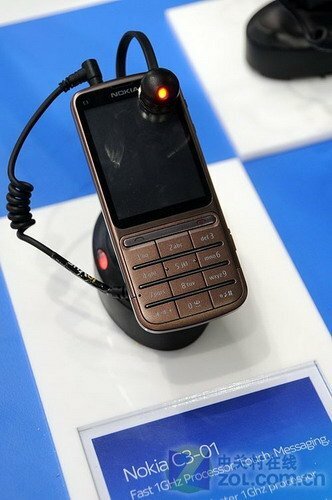 It’s a good sign of Nokia moving forward and picking up the bottom line. S40 in it’s current state might not take advantage of it, but we don’t know what will happen with S40 and Qt (core to bringing apps to the next BILLION). Now S^3 handsets don’t have that, but future ones might. You know, the four sisters, 3 at least rocking Belle and possibly 1GHz processors too. Now others might say price is a key selling factor and this might bump the price up. That’s possible. It might stay the same. Touch and type are already between 100-150GBP depending where you look (and aren’t the very basics where S30 phones are). It at least gives these handsets the edge, where they could provide near smartphone performance and hardware but not for smartphone prices. It could be quite compelling should it get some gifts of Swipe or at least take some cues from the new Nokia UI. Cheers Janimatik and mprince for the tips!